The future of oral care is here with the PHILIPS 3362 Diamond Clean Brush: Black. Depending on the type of brushing experience you're after, the diamond offers five custom brushing modes; clean, white, polish, gum care and sensitive. In-built timers guide you towards brushing your teeth for the recommended time of 2 minutes, while the quadpacer alerts you when it's time to change brushing quadrants every 30 seconds. 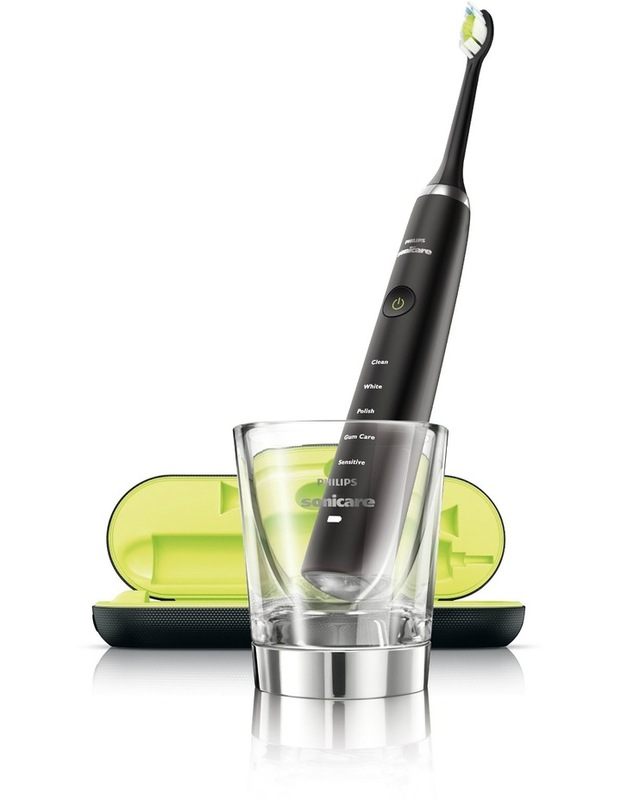 Charging this design is easy with the Sonicare glass. Use it as a normal glass to rinse your mouth then place your brush in it to begin charging. For dental care on the go, this model comes with its own travel charger and travel case which can be charged via USB.